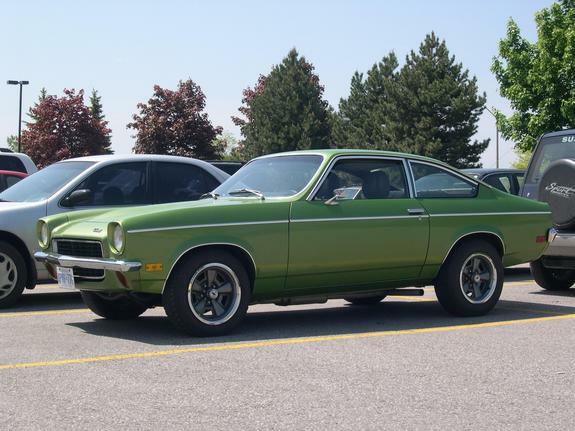 The first car I can remember my family having was a lime green Chevy Vega. Probably a 1973. I remember this car more clearly than cars I've actually owned as a result because I have an uncle who is six foot and nine inches tall and it was an exercise in comedy watching him try to get into that car. The original 16 Hot Wheels from 1968. 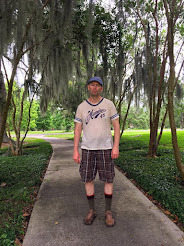 Reclaiming lost aspects of your past is a very important component in Gestalt Therapy. Unfinished business. The Hot Wheels I played with as a boy aren't as old as these, but it's nice to start somewhere, and the beginning is often a good place. 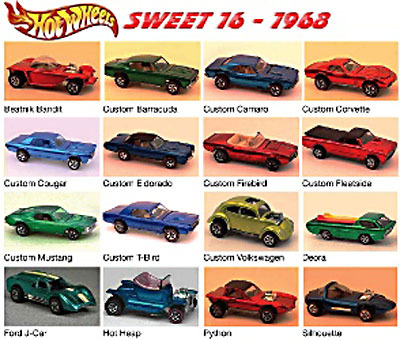 I have a goal to own one of every redline Hot Wheel ever made eventually. Maybe that's overkill, but it feels good to get this far down the road and be at peace with things.